Hi Elana! 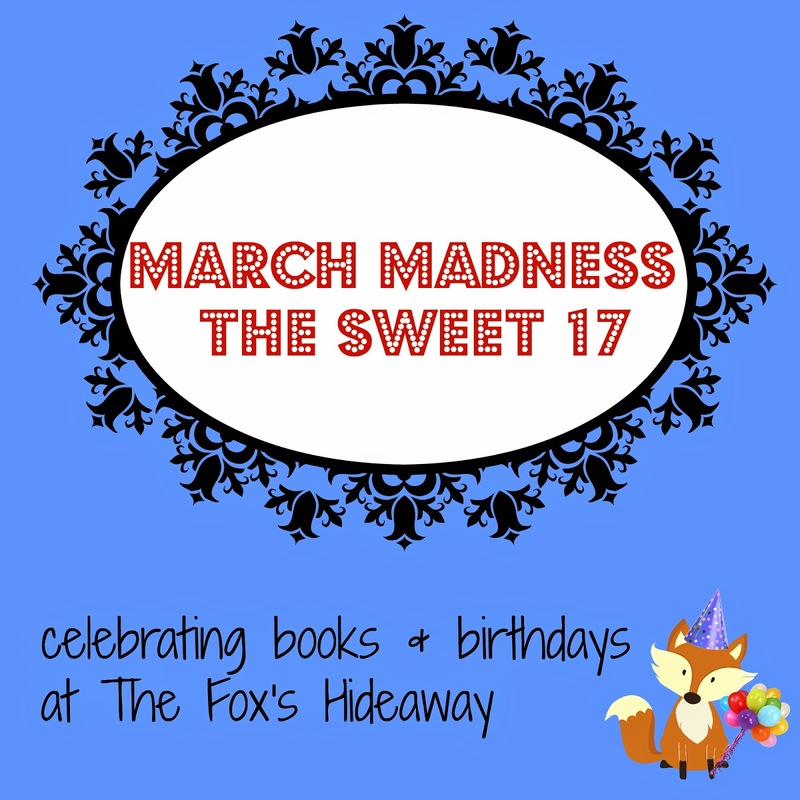 Welcome to The Fox’s Hideaway! 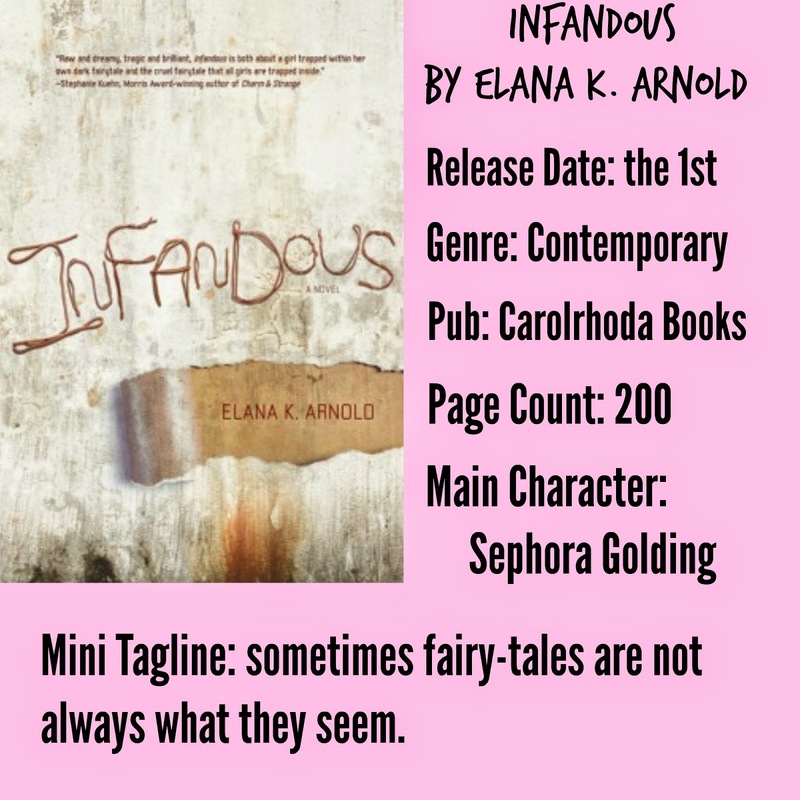 For everyone unfamiliar with your newest book, can you tell us a little bit about Infandous? INFANDOUS is a real word, meaning that which is too terrible to be spoken of aloud. Sephora Golding has done something that she can’t tell anyone about—not her best friend Marissa, not even her mother, Rebecca. Instead, Seph channels her focus into her work as a found object artist in her hometown of Venice Beach, California, surfing, and rehashing fairy tales and mythology—not the sanitized versions. I started with the idea of an artist who had the most beautiful mother in the world, fairy-tale beautiful. But very quickly as I worked, it occurred to me that Seph had a secret. Even I didn’t know what it was for a long time. Describe your main character, Sephora, in six words or less. Who message do you hope people take away from your book? I don’t set out to write books with messages, but as a feminist, I’m sure my beliefs seep into everything I write. Who are some of your author inspirations? 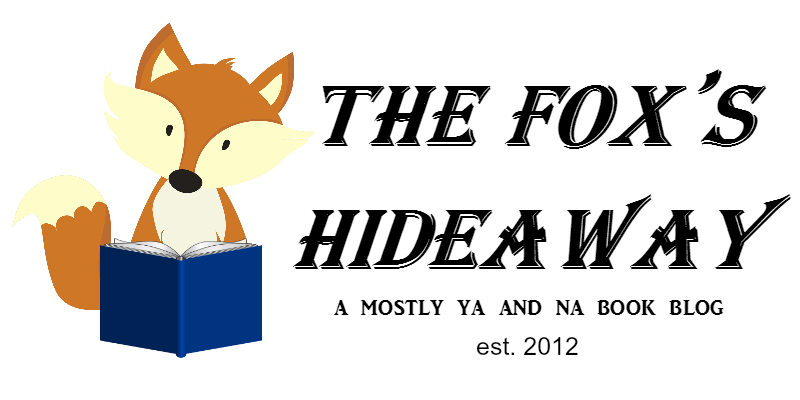 Margo Lanagan (TENDER LITTLE MORESELS), Phillip Pullman (HIS DARK MATERIALS TRILOGY), John Irving (A PRAYER FOR OWEN MEANY), Cheryl Strayed (TINY BEAUTIFUL THINGS). I like whoa. And this sounds insanely weird. I like weird, too. Me too! We need to read this to find out. YEP, she has! It is INSANE. I am posting my review next week and holy crap, I don't even know what to say about what happens in this book! hmm, I missed your review! I am very intrigued by this book now.